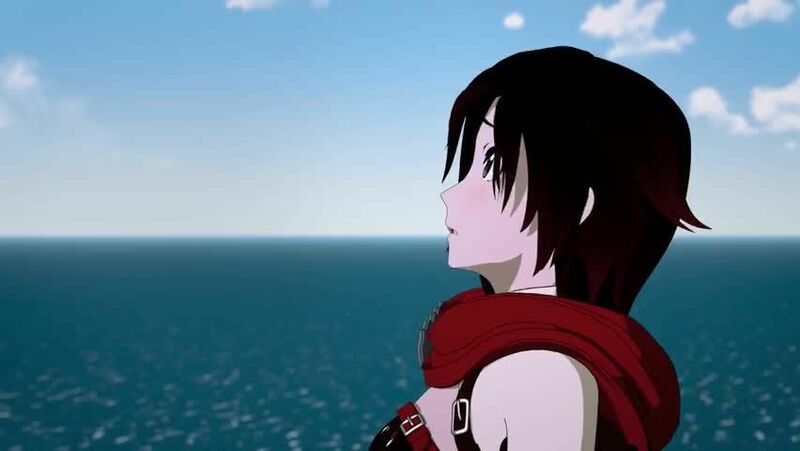 Watch full RWBY Season 6 Episode 13 full HD online. Cartoon video RWBY Episode 79 online for free in HD. Stealing an airship, Neo and Cinder head to Atlas. In Argus, Ruby uses her silver eyes to freeze the Leviathan, allowing Cordovin’s mech to kill it and save the city. In return, Cordovin allows the group to leave. However, they arrive to find Atlas blockaded by the entire Atlas Navy.